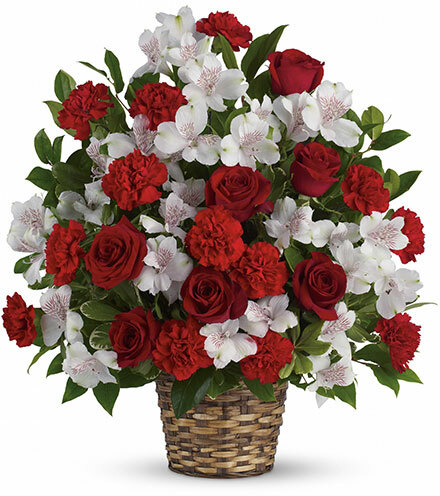 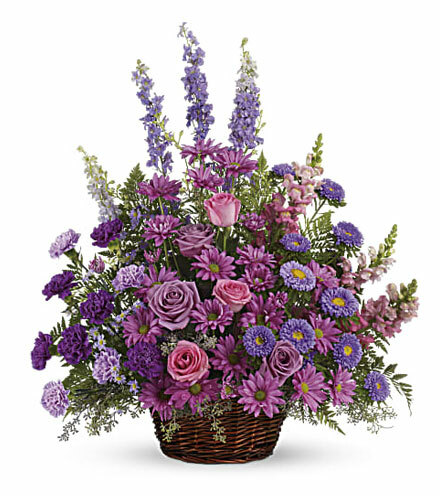 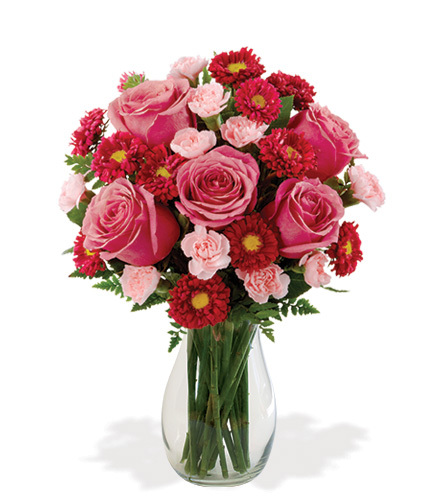 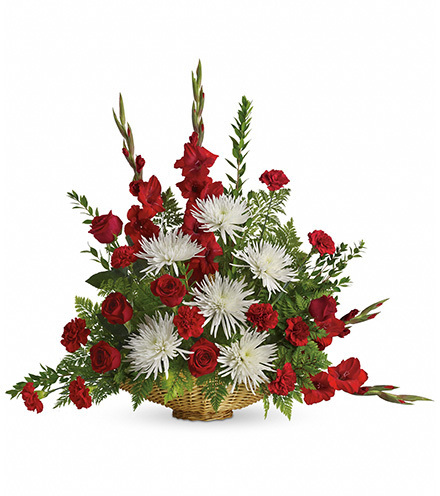 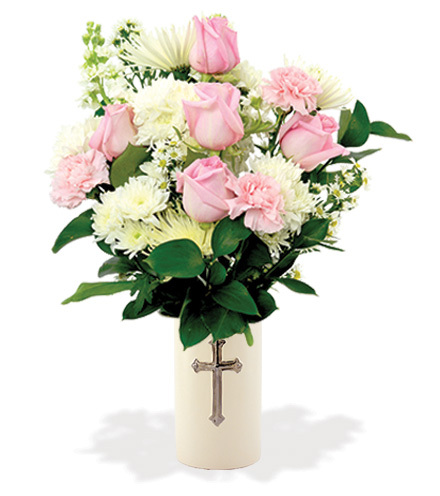 Sympathy Funeral Flowers – Fresh flowers convey condolences where words are not enough. 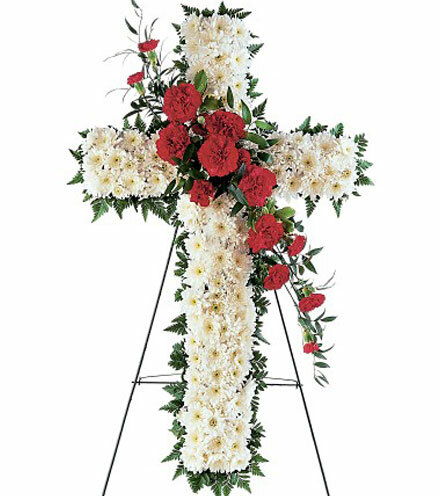 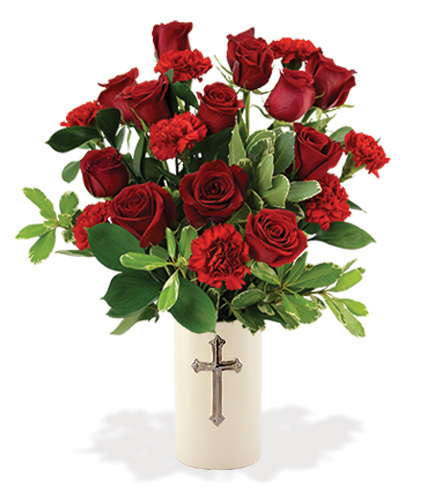 Lovingly designed floral bouquets vases soften and beautify the funeral home or church environment and provide valued emotional support. 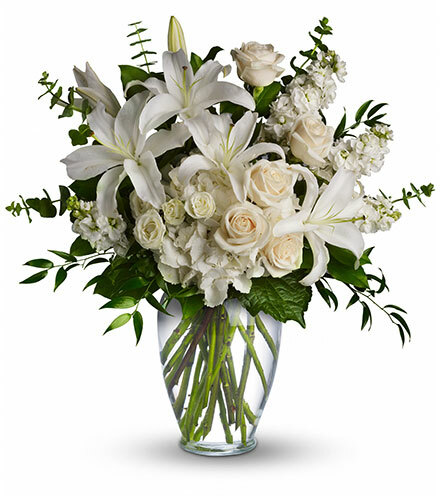 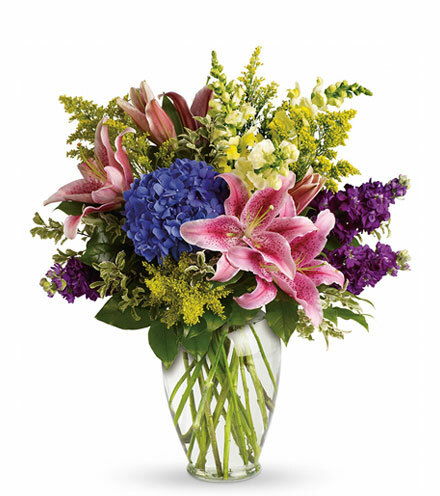 Bloomstoday features a glorious variety of standing displays in many colors and blossoms or a classy monochromatic cluster of roses, lilies, greenery and accent blooms. 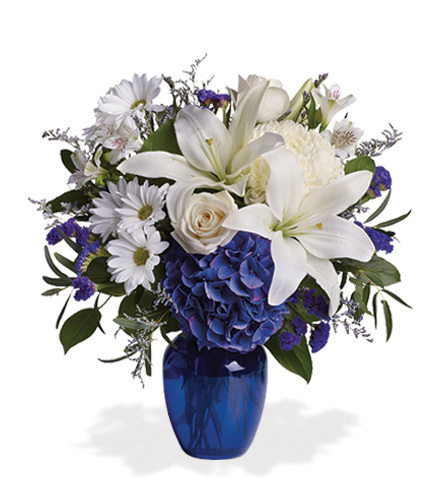 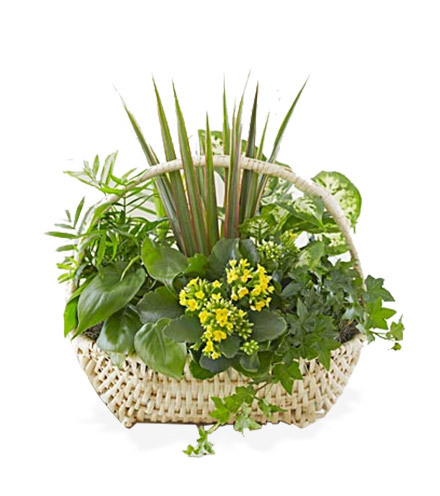 Floral professionals are specially trained and experienced to assist with the perfect funeral arrangement.